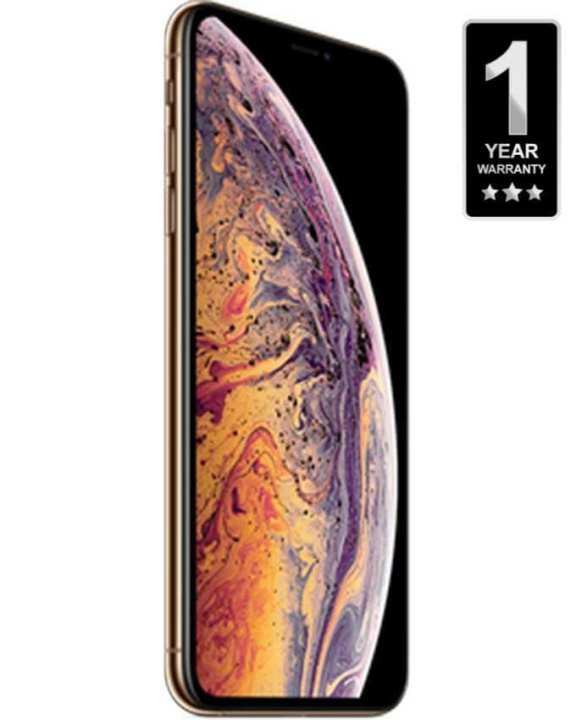 The Apple iPhone Xs Max features the powerful combination of innovation and technology. The beautifully rounded corners and curved design of this iPhone speak volumes about the epitome of craft involved in its construction. For a premium look, this Apple phone is also polished with a rich gold finish. 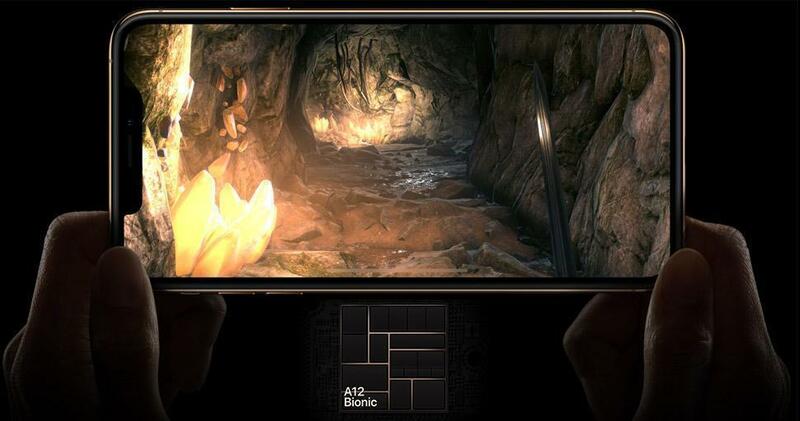 This iPhone is loaded with the highly advanced A12 Bionic chip that delivers a remarkable performance for a faster user experience. 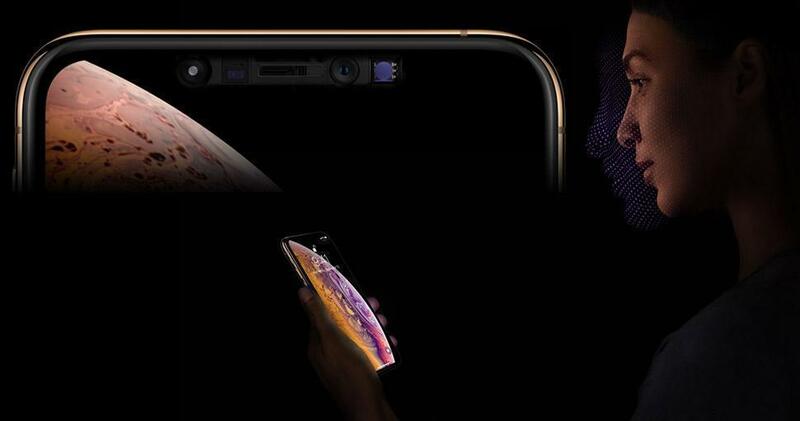 The massive 6.5inch OLED screen of this iPhone features the Super Retina display that takes your movie-viewing experience to another level. 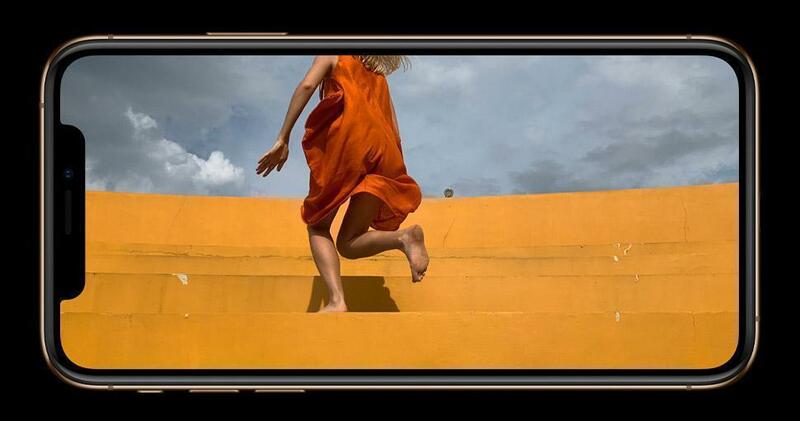 This Apple iPhone sports a 12MP dual-rear camera that gives wings to your passion for photography and lets you create incredible images with rich details and unmatched clarity. This Apple phone is also integrated with the powerful 7MP TrueDepth camera, which can be used to click fantastic selfies on the go. 256GB of inbuilt storage capacity comes to your rescue if you have to save a large file on the system. Thanks to the Face ID feature, you are a glance away from your data and intruders are nowhere near your online payment modes. 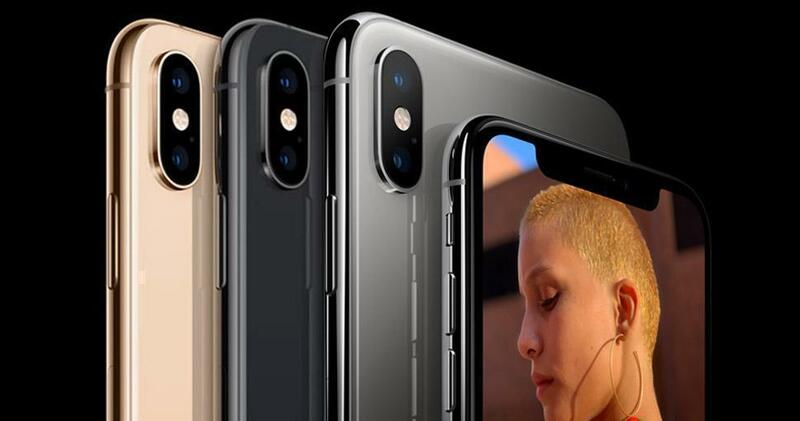 This Apple phone also features nano-SIM and eSIM support, thanks to which, you can have fast, consistent access to multiple mobile networks. 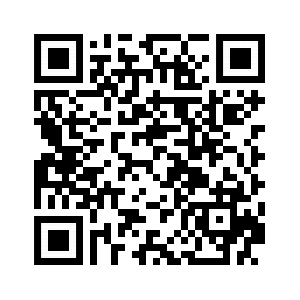 Moreover, the eSIM support helps you to avoid the hassle of using another physical SIM.